SDSN Greece Youth has been included in the SDSN Youth network since September 2016. 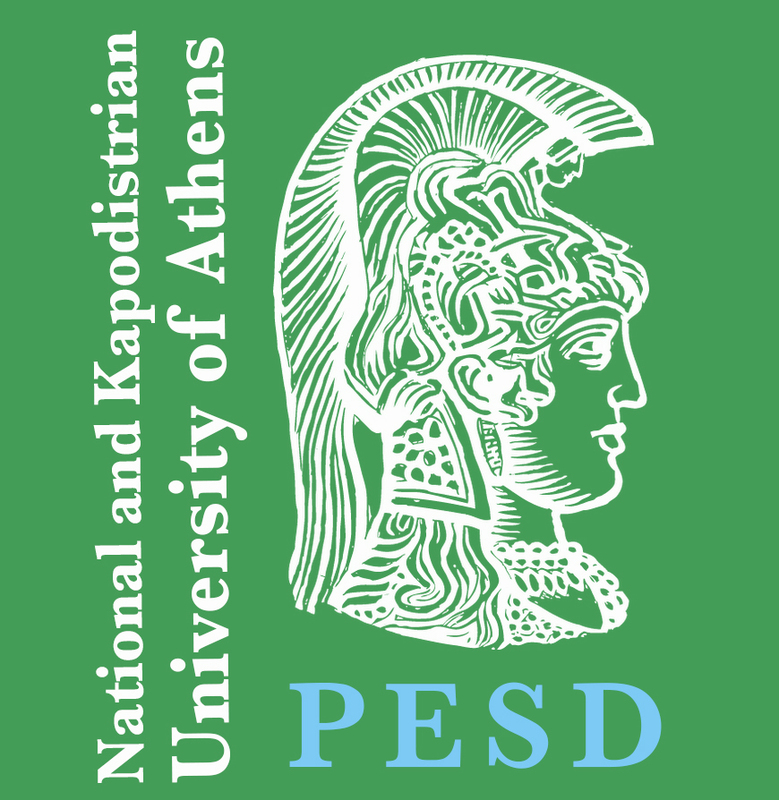 The SDSN Greece Youth aims to contribute in achieving the goals of the SDSN, through education and global cooperation. SDSN Youth focuses on amplifying the tremendous energy and capabilities of youth in generating broader buy-in for the UN Sustainable Development Goals by mobilizing recourse and building capacity to empower action. It provides a platform for young people from different communities to connect and share ideas and experiences addressing the challenges of sustainable development. SDSN Greece Youth’s mission is to empower the youth network of Greece in order to create sustainable solutions by working alongside policy-makers and receiving assistance from field experts. 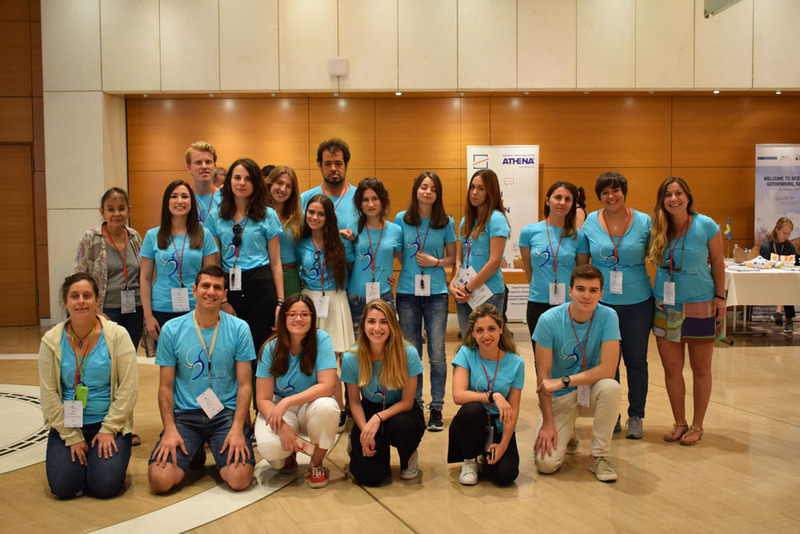 SDSN Greece-Y hopes to become a major contributors of the global SDSN youth initiative, through organizing and participating in youth events in the region as well as globally. It works closely and provides tangible support to the SDSN Greece. SDSN Greece Youth Coordinator is Christina Christoforou-Livani, assisted by a powerful team of young volunteers. Do you want to be part of SDSN Greece-Y? We are proud to have a group of more than 70 extremely active youth volunteers, who are dynamic young people, with an abundance of energy and a deep commitment towards sustainable development and safeguarding the environment for future generations.